Located on a premium lot in Cottonwood Heights, this home features beautiful views of the red rocks from the large living room windows or off the spacious wrap-around porch. 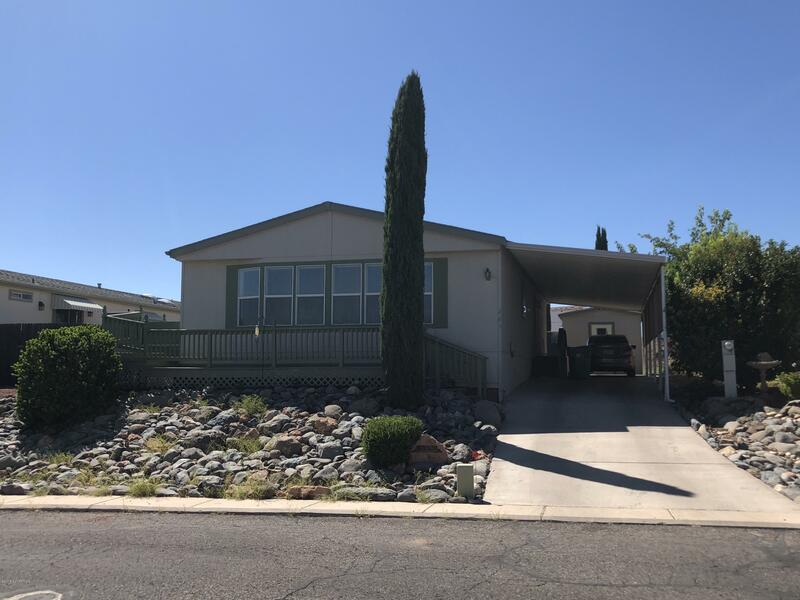 Owner has worked diligently to create a home that is move in ready, complete with brand new carpet, upgraded appliances, new exterior paint (completed 2017), and upgraded furnace. Floorplan was designed to create a large and open living area, and even includes a separate laundry room. Master bedroom includes bathroom with double vanity, plenty of storage, and a sizable walk-in closet. For any extra storage needs, take advantage of the outdoor shed off of carport, complete with built in shelving and cabinetry.